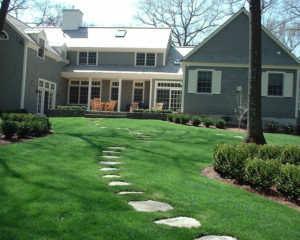 Once you install a landscaped design on your property, the entire atmosphere of your home is sure to become more beautiful as a landscaped design plays a great role in enhancing the visual weight of the property. 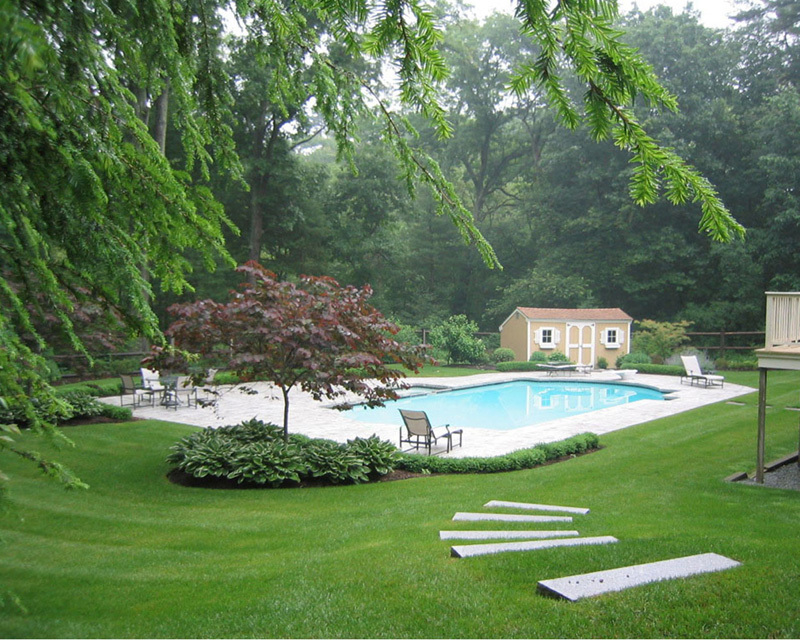 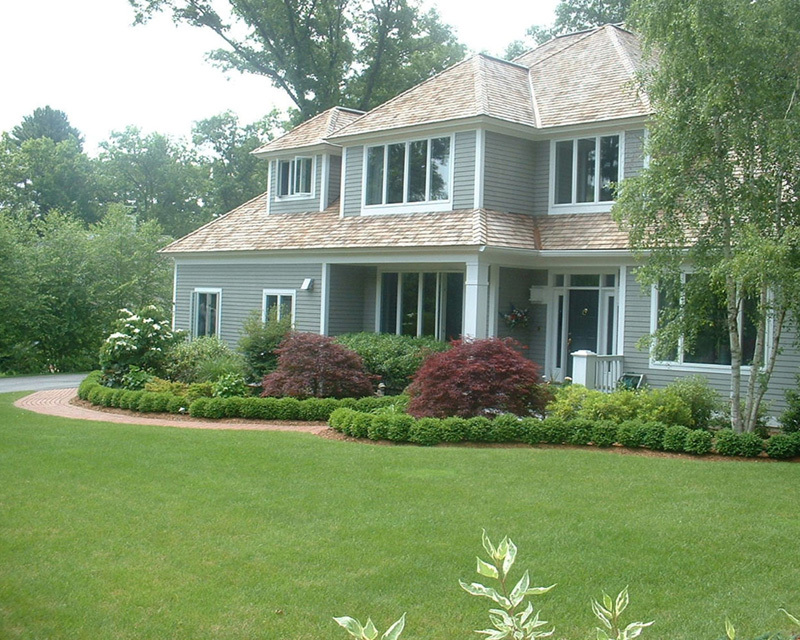 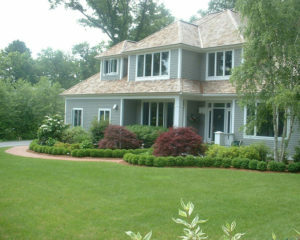 So if you want to retain the beauty of that landscaped design, availing services for Landscape Maintenance North Hampton New Hampshire is must for you. If you really want to retain the beauty of your landscape and thus make it a long-term investment, you must not delay to contact us today for availing the best North Hampton NH Landscape Maintenance services. 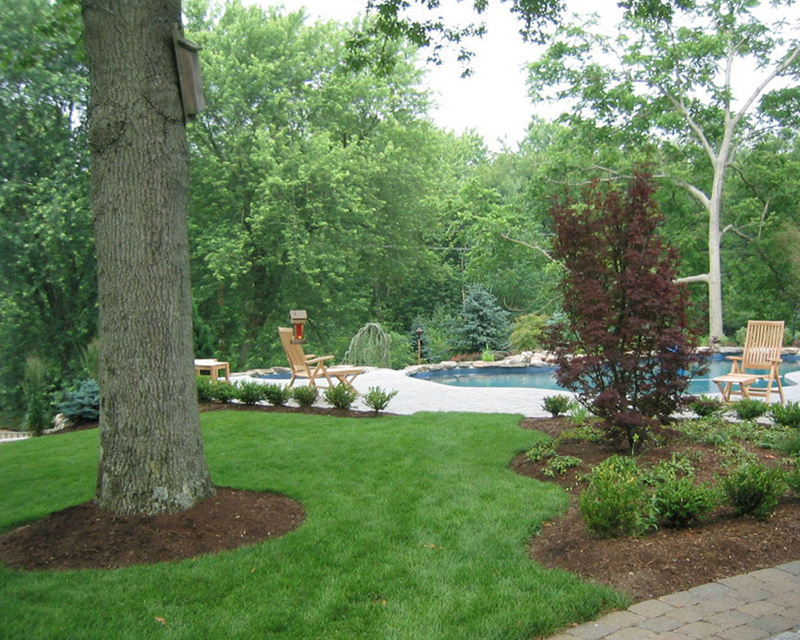 Call us according to your convenience and get required services for any type of landscape design.